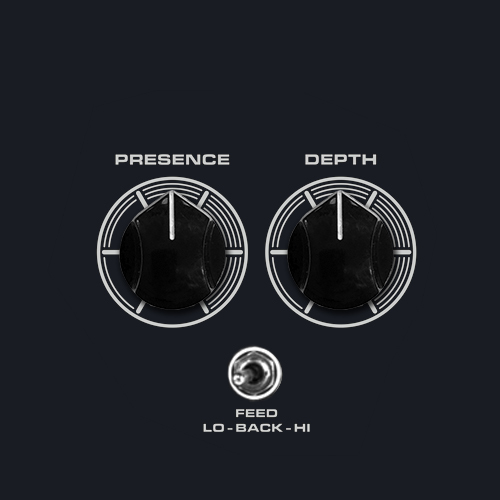 Silky top end, combined with deep bass response and lots of headroom. 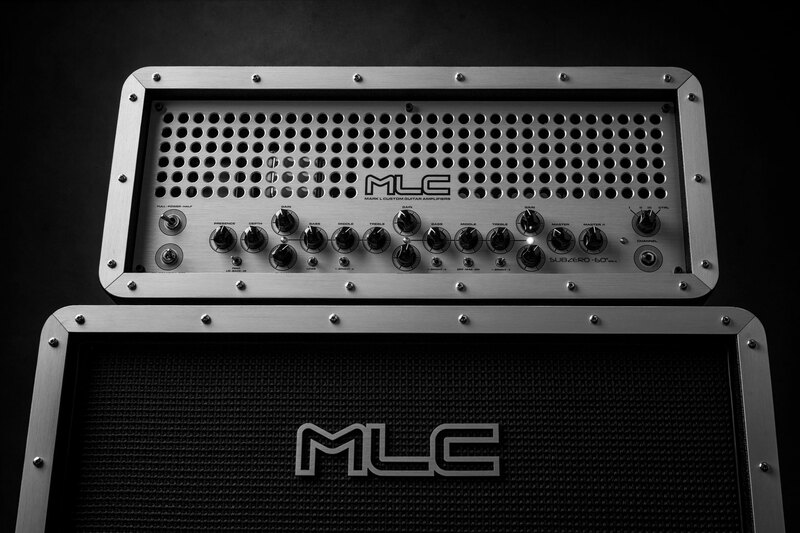 CLEAN channel is full range of American voiced clean sounds with bottom end punch and seemingly limitless headroom. 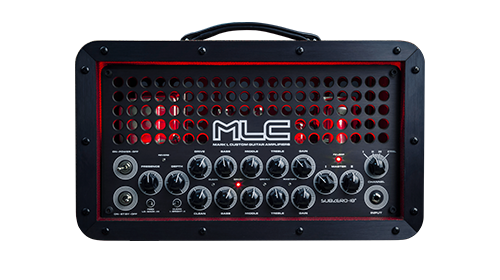 It responds well to pedals, when you turn the knob more to the right the sound begins crunch which pushes this channel into medium gain. 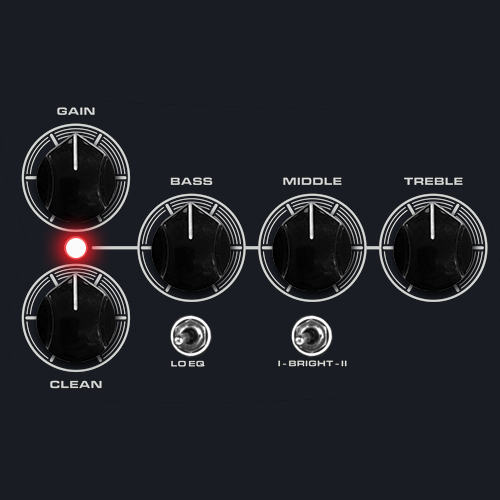 Addition for creating a tone, we can use the Brightness switch and LO for bass. 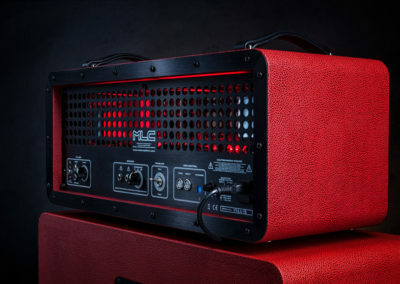 DRIVE I channel is 2 stage hot-rodded „PLEXI 1968” voiced like a vintage British style amp, but with more gain. 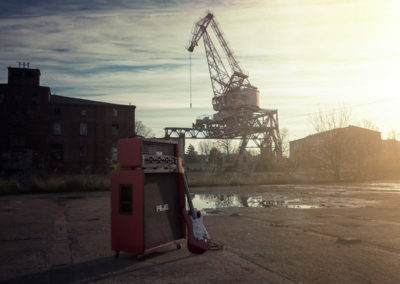 It responds well to pedals. 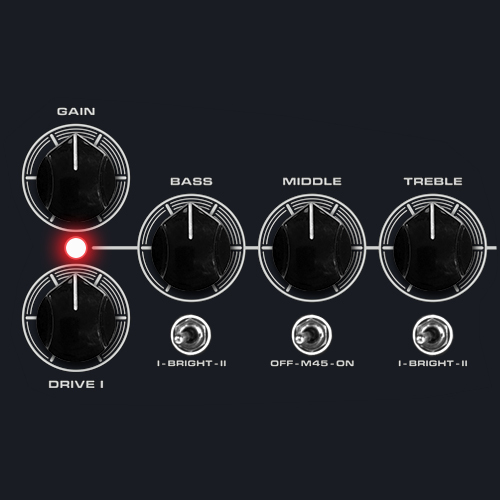 Addition for creating a tone, we can use the Brightness switch. 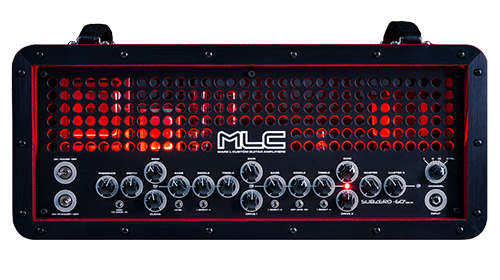 When you use M45 mod the DRIVE channels are less gain like a PLEXI sound. 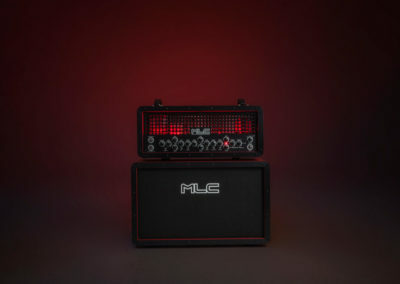 Common tone regulation (Bass, Middle, Treble). 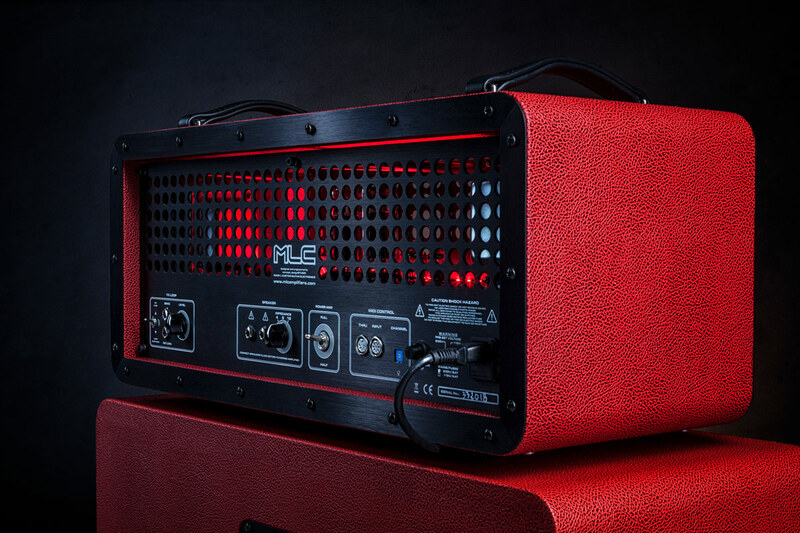 DRIVE II channel is 3 stage hot-rodded „PLEXI 1968” ultimate high gain, modded British tone. 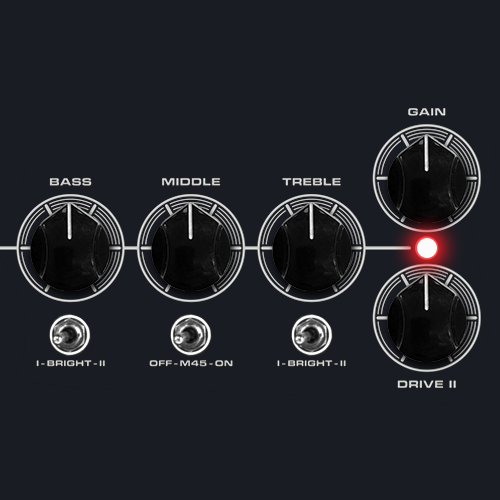 The gain is thick and juicy, with rich harmonic overtones and limitless sustain. 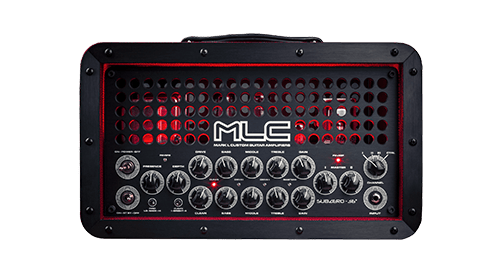 It responds well to pedals. 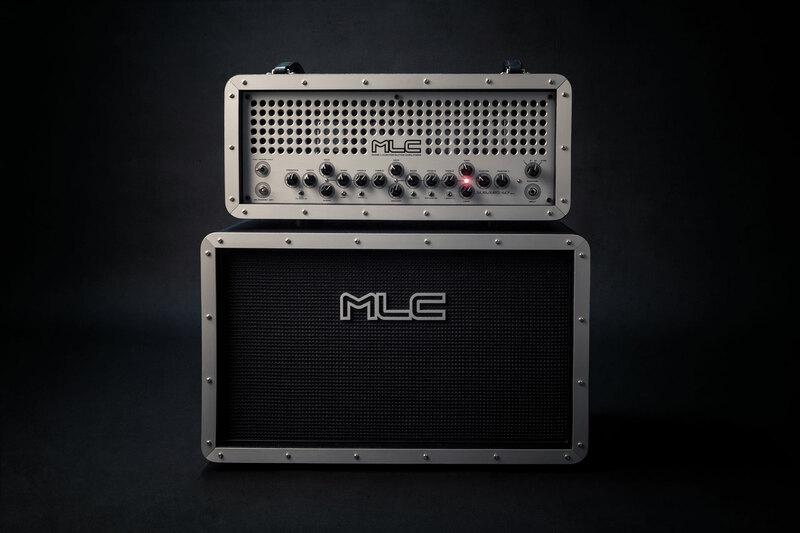 PRESENCE knob for high frequency response and DEPTH knob control shapes the low frequency response in the power amp stage. 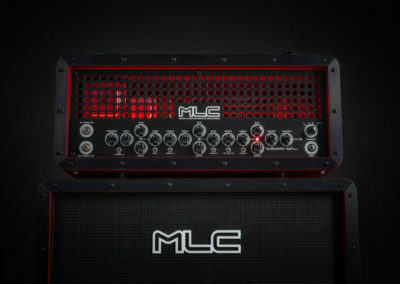 Also for shaping the tone on the power amp is FEED BACK switch, sound on HI is closed but on LO is further and darkness. 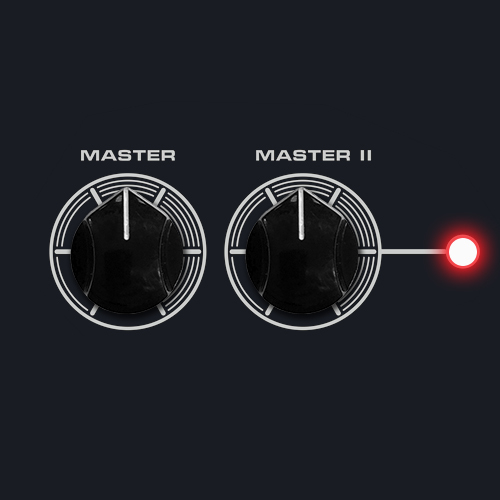 MASTER I & MASTER II – two independent master volume controlled by MIDI or foostwitch. 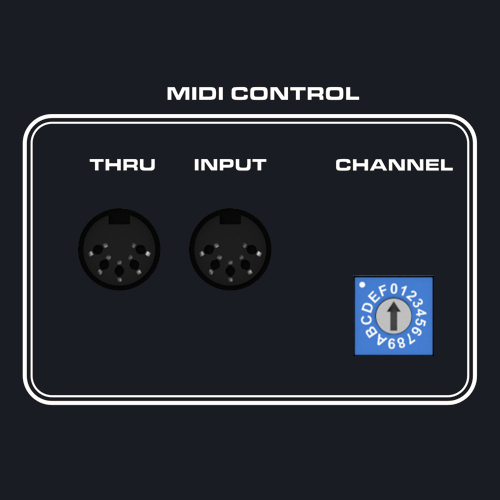 MIDI Control makes it easy to connect to advanced switching systems. 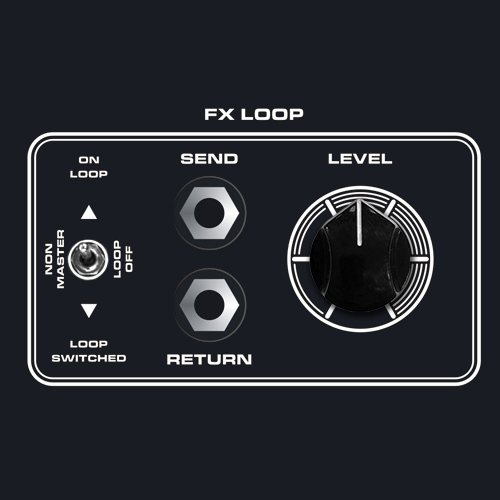 The channel switching and functions. 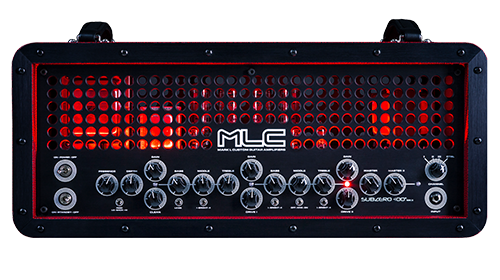 The MLC SUBZERO is operated by MIDI CC (Control Change) or MIDI PC (Program Change) commands over 16 midi channels. 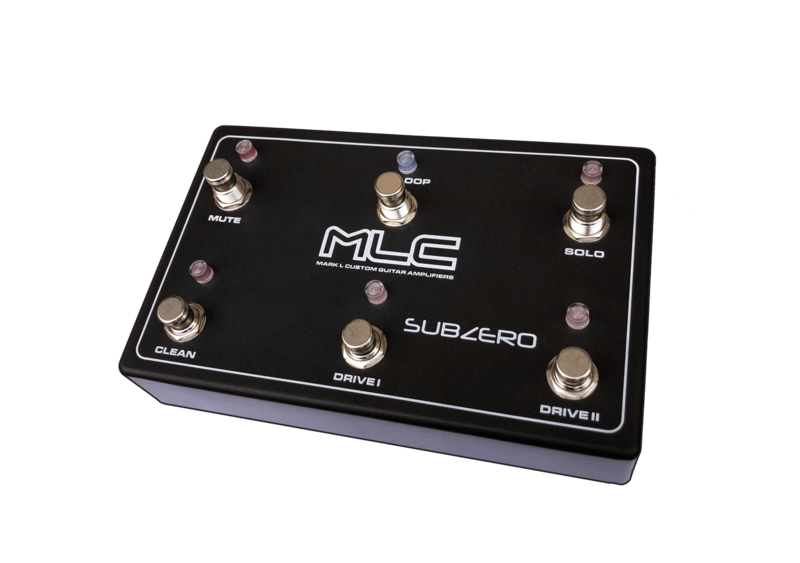 The MLC SUBZERO it has Worldwide PRE-SET voltage 230 VAC or 115 VAC. 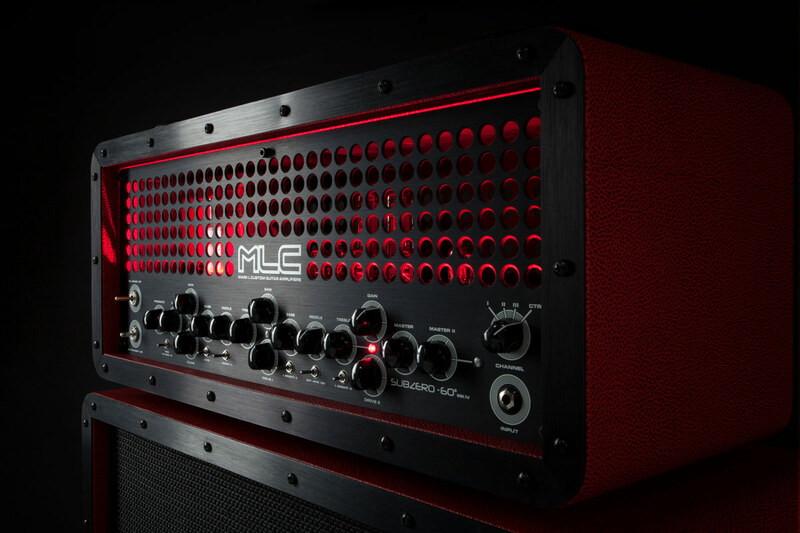 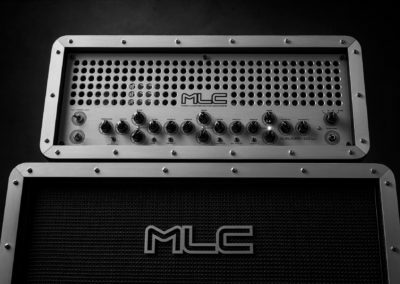 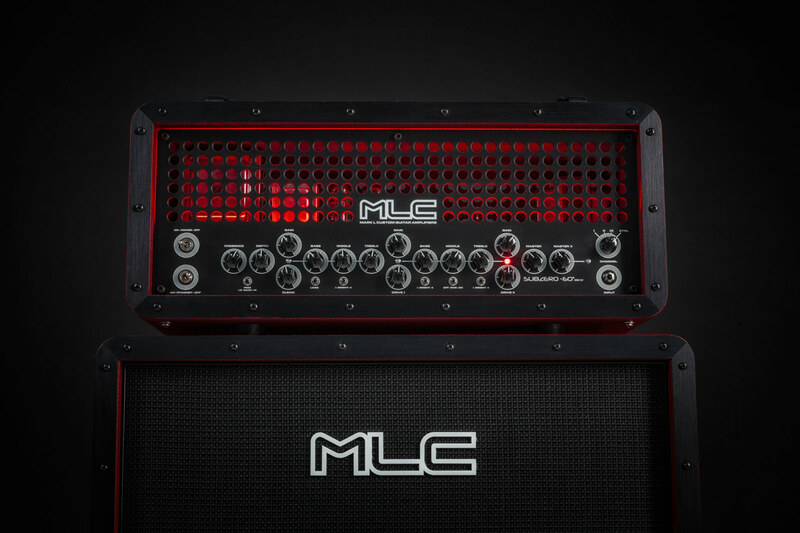 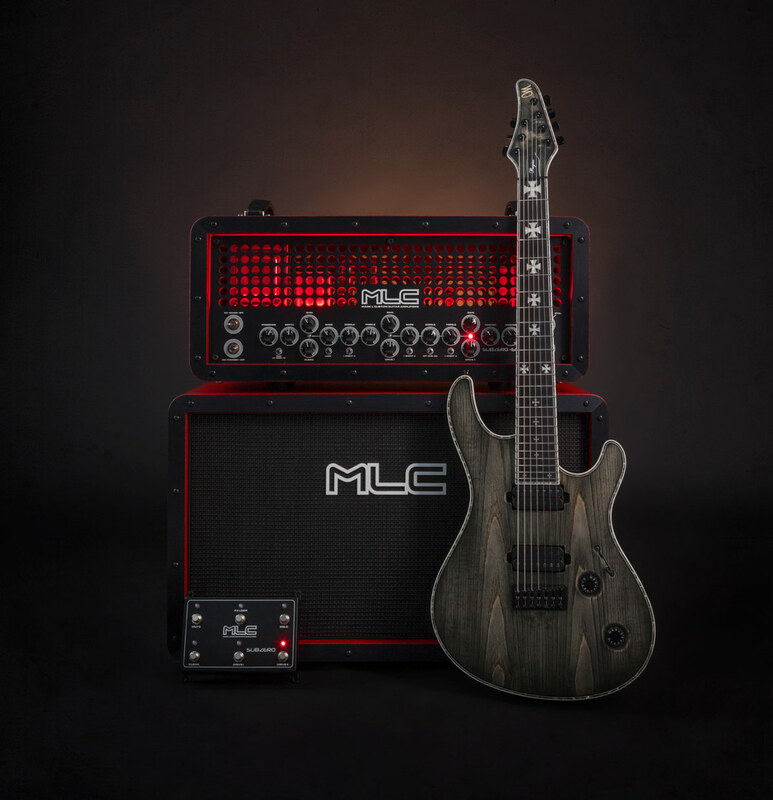 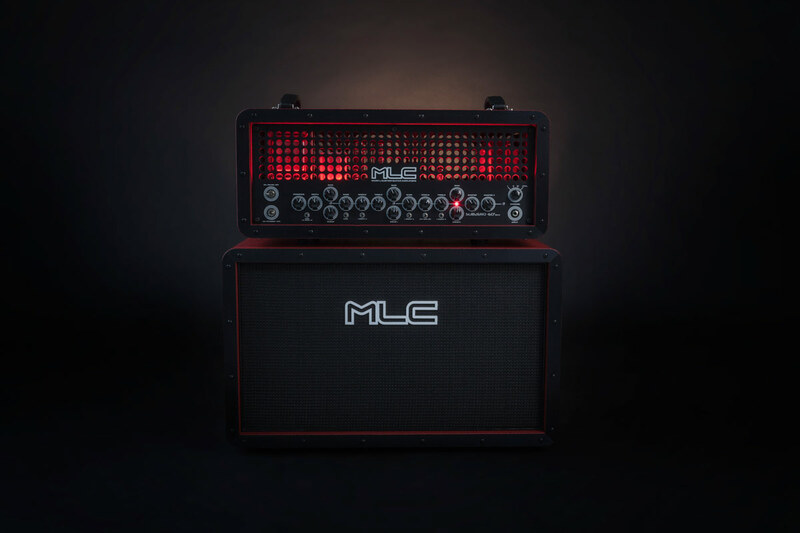 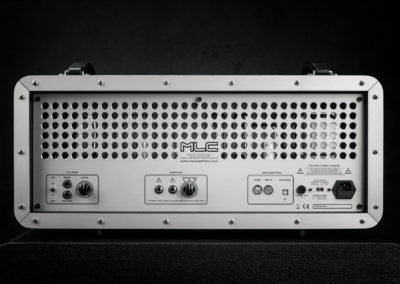 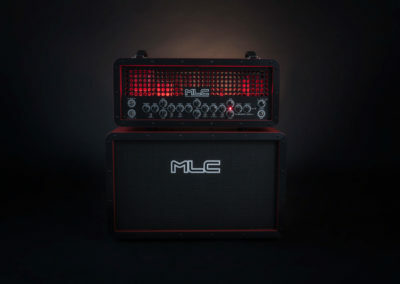 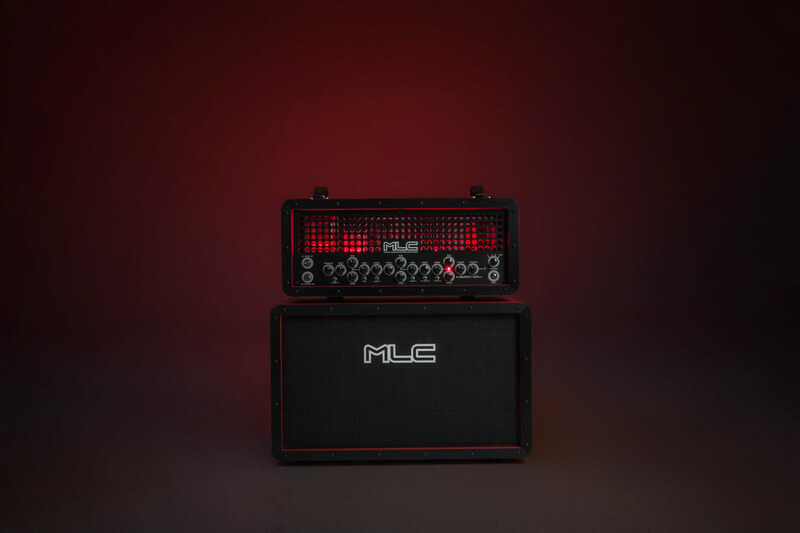 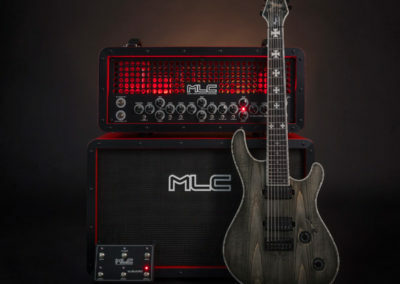 MLC AMPLIFIERS – handcrafted in Poland, highest quality military grade components, custom handmade transformers, OMRON and BELTON preamp tube sockets, TAD tubes and ceramic power tube sockets with gold plated contacts. 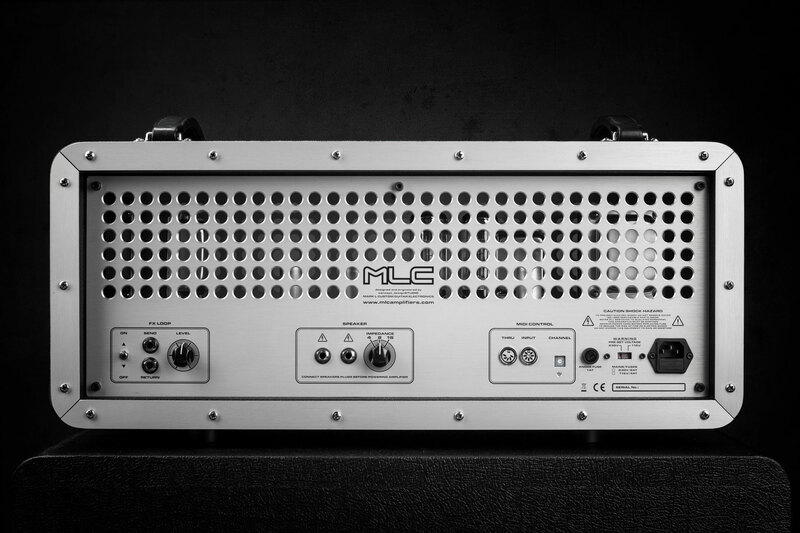 Sturdy, dual layer circuit boards combine with it. 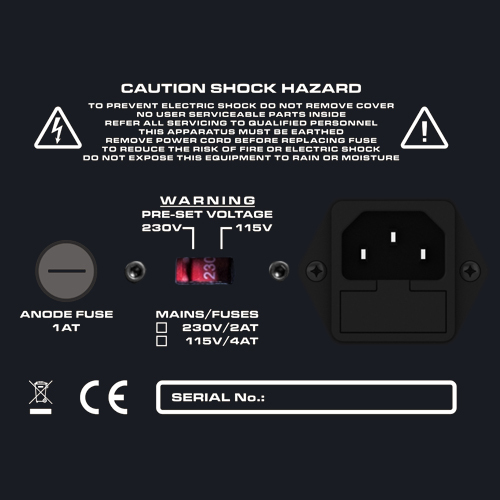 All holes are plated through the PC board to give the strength and reliability of point to point wiring. 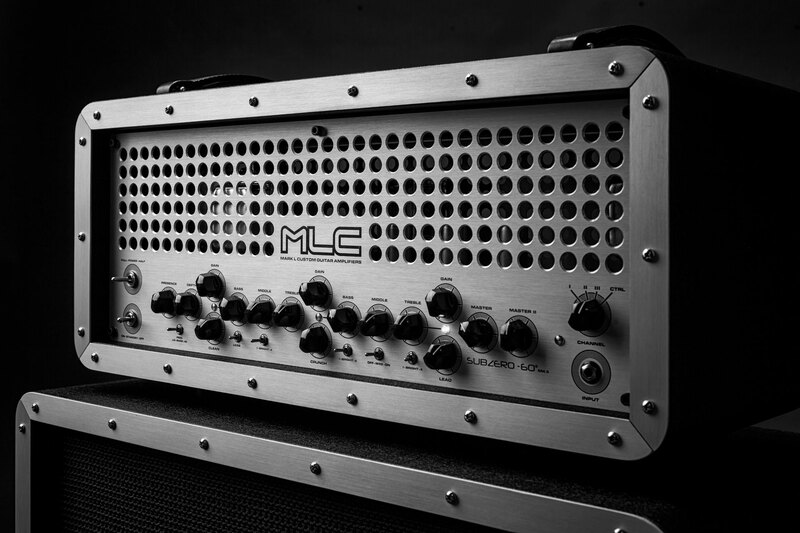 Laser cut chassis, solid 2mm welded aircraft grade aluminum. 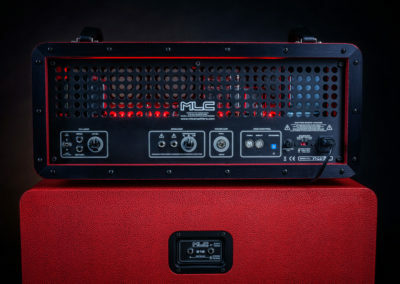 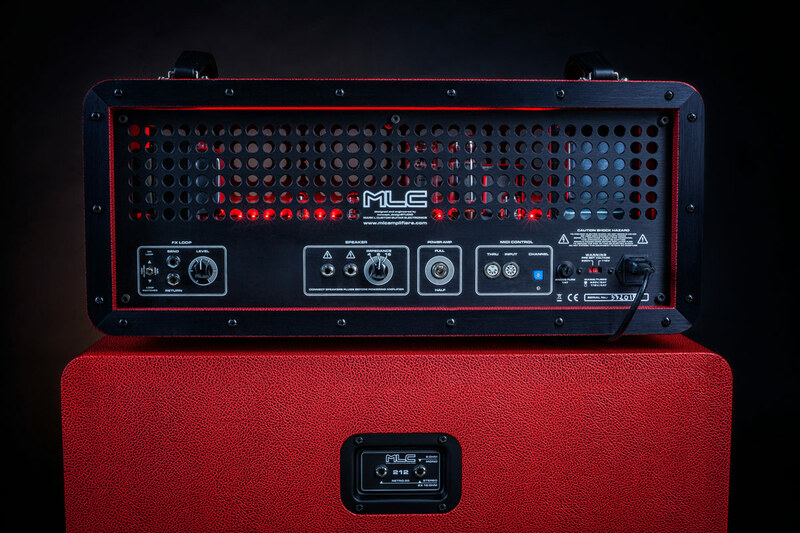 Hand build with only the best sounding and most reliable parts, and as with all of our ampliﬁers. 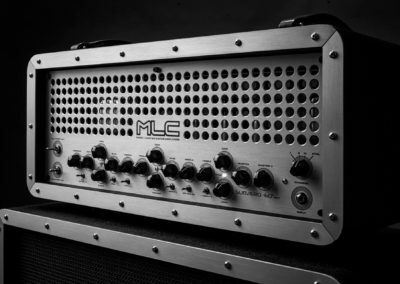 1% metal ﬁlm resistors and fully regulated DC preamp tube heaters are used for the lowest noise and longest tube life. 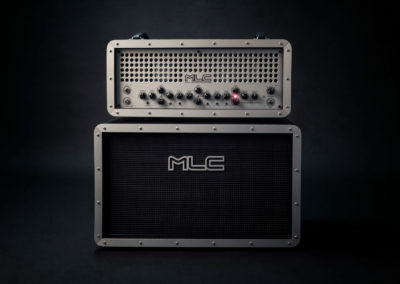 MARK L CUSTOM – a tradition of creating ampliﬁers with rich, balanced sound and unmatched musicality including superb touch sensitivity, note articulation, string to string separation and dynamic response.